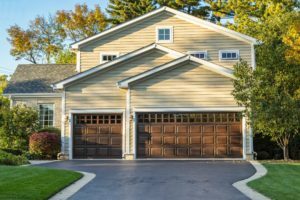 Regardless of whether you wish to get your old garage door replaced with a brand new one or install a new garage door in your new place of residence, Vaughan garage Door Repair in Toronto is here to cater to your specific garage door installation needs and provide excellent after sales services as well! At Vaughan Garage Door Repair, we offer you an entire range of garage door styles, configurations and brands to choose from and provide cost-efficient and reliable installation services for the same. While you might not believe it, but the safety of your garage door is closely correlated with the safety of your family members. In order to avoid any mishaps or accidental falls, it is absolutely imperative for the various component of your garage door including the springs, opener, panels, cables and so on to be installed properly by an experienced and reliable garage technician. That being said, our team of skilled and qualified garage door technicians at Vaughan Garage Door Repair Toronto are not only trained in installing all types of simple and complex garage doors but also highly professional in their customer interactions. 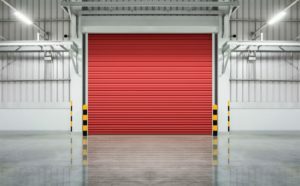 Our technicians are well-versed in the various technological advancements and are proficient at working with different brands, styles and configurations of garage doors as well. 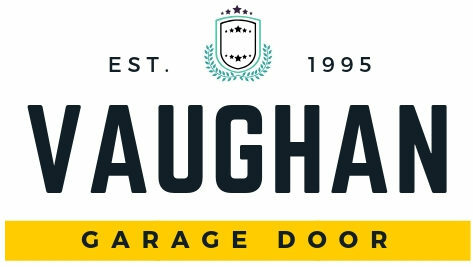 At Vaughn Garage Door Repair, we employ the use of only the highest quality tools and parts and take pride in our high standards of workmanship. We value our customers and are committed to providing them nothing but the best of our services. In addition to providing our top-notch garage door installation services, we also offer you our assistance in making a suitable garage door purchase that both fit into your budget and is the most appropriate for your needs and requirements. We also provide quality repair and maintenance plans to help you keep your garage doors working smoothly for years on end. Just give us a call on our contact number or drop in a message here.